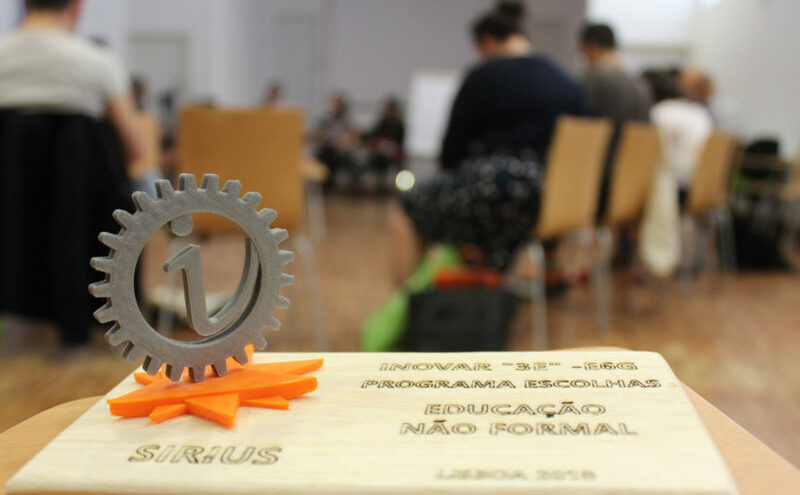 SIRIUS 2.0 capitalises the work SIRIUS has been carrying on migrant education since 2012 when the 3-year Life Long Learning funded project SIRIUS was kicked-off. SIRIUS 2.0 capitalises the work SIRIUS has been carrying on migrant education since 2012 when the 3-year Life Long Learning funded project SIRIUS was kicked-off. The project takes the work of SIRIUS to the next level of sustainability. Building on the practical learnings and tools designed from 2012-2016, the SIRIUS 2.0 uses these and other EU tools to concretely impact policy reform agendas at national, local/regional and, wherever possible, at European level. The project promotes co-operation between different stakeholders, supports inclusive policy development and implementation at different governance levels and facilitates the integration of children and young people with migration background in education. SIRIUS 2.0 performs a knowledge brokerage function by providing evidence from research and practice for policymaking and by informing research about the unmet needs of policymakers and practitioners. To disseminate results more widely and in more policy-friendly formats such as recommendations, guidance and tools. The project addresses and involves in the action policy makers, researchers, practitioners, educators, migrants, representatives of migrant organisations and experts. Peer learning activities created and promoted knowledge transfer by identifying good practice and providing multi-stakeholder international feedback, thus stimulating further innovation both in the host and learning countries. Find out more about the activities in Portugal and Germany. The dissemination pillar provided targeted information to multiple audiences through policy-friendly formats.